SKU: n/a. 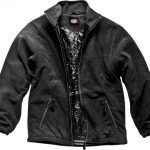 Categories: Clothing, Jackets. 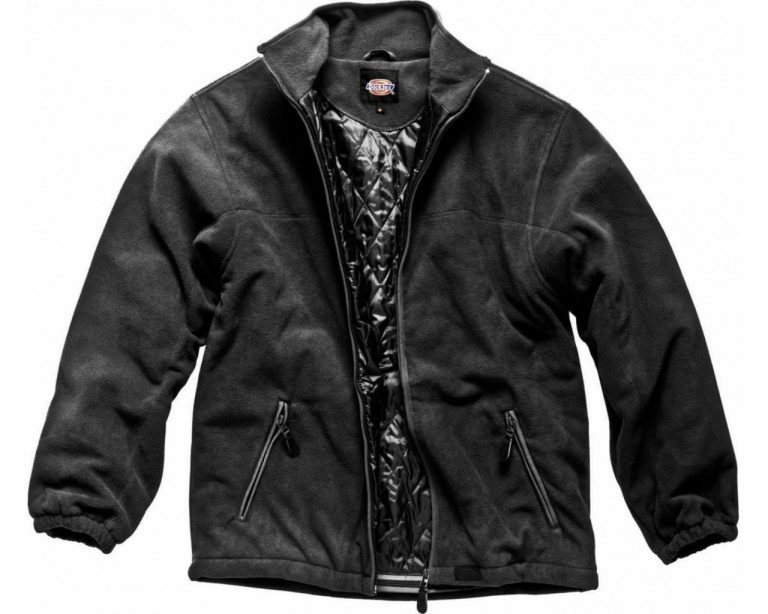 A substantial fleece fully lined and quilted to provide the wearer superior comfort and warmth. Two zipped hand warmer pockets. 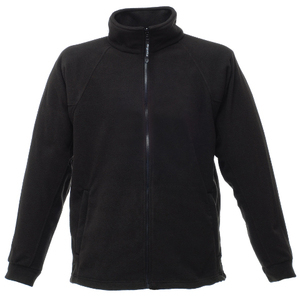 Fabric: 100% polyester anti-pill microfleece, 320gsm.